Home » Personal Organizing » “Order Out of Chaos” …Success!! “Order Out of Chaos” …Success!! 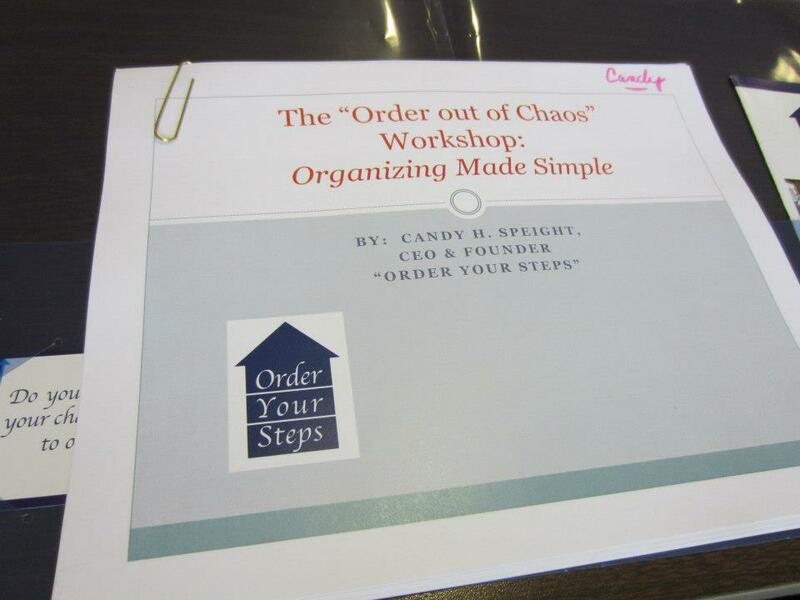 Well, my first “Order Out of Chaos” workshop was a blast! I asked them to return the paper handouts to me… can’t let paper accumulate! Can you tell that I was making a point? 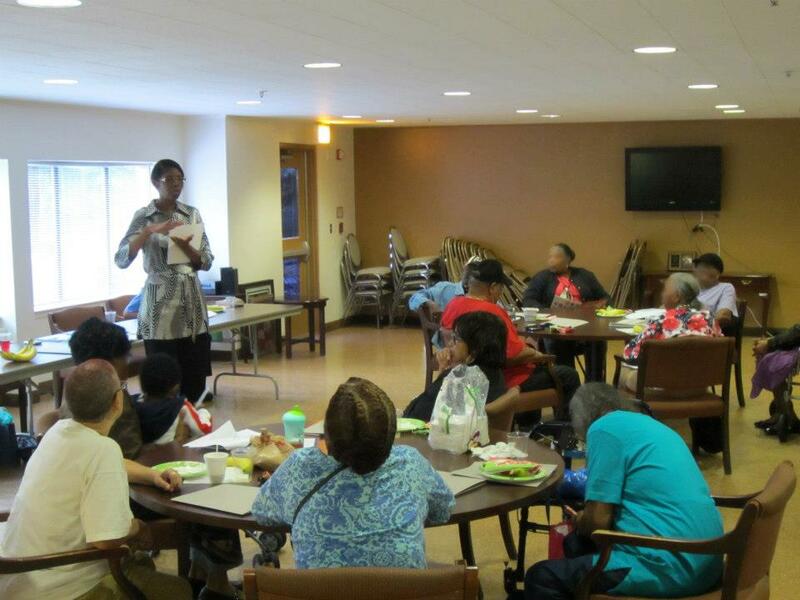 I love teaching, organizing and teaching organizing! I learned something too. It was really cool! 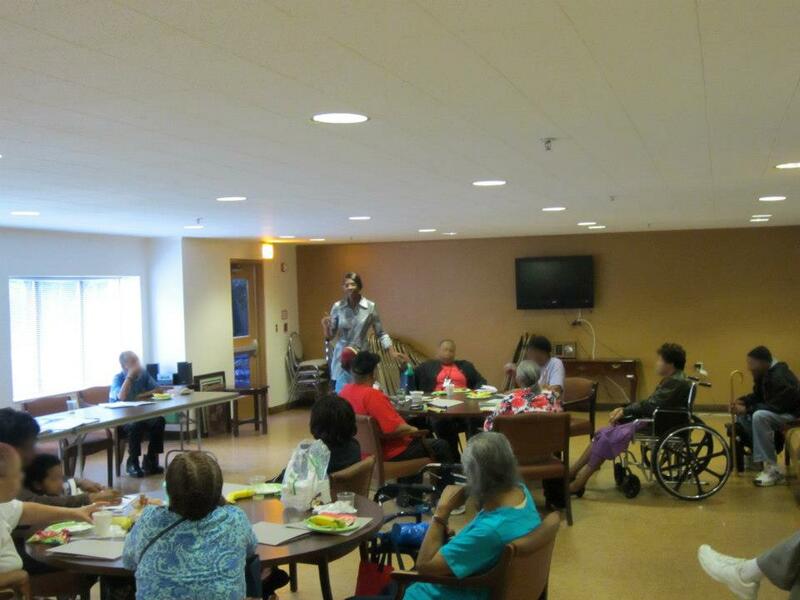 Thanks to All the Wonderful Seniors at The Vistas at Lake Largo! 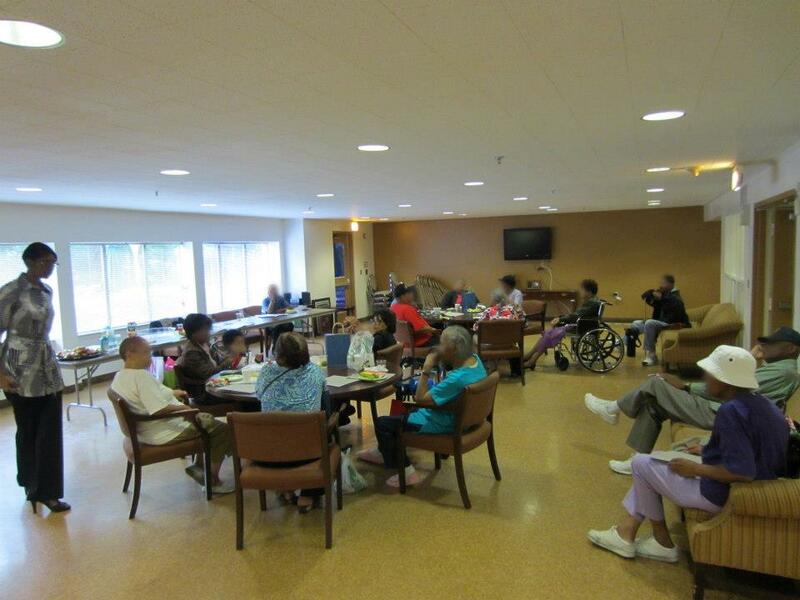 This entry was posted in Personal Organizing and tagged Life, Order out of Chaos, Organizing, Personal Organizing, Seniors' Workshop. Bookmark the permalink. 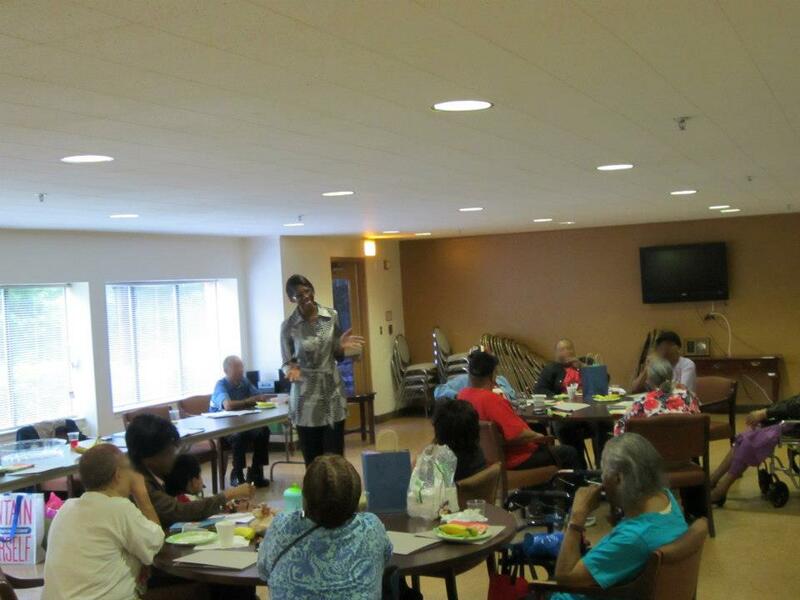 Just wanted to congratulate you on the success of your first workshop. I wish you much continued blessings as you continue to pursue this area of interest. I hope to begin my own seminar workshop on spirituality in the future. Again, God Bless! Thanks so much for your words of blessings & encouragement. I believe that God has just opened another door for me to minister to His people. I wish you the best on your workshop as well. It is all about fulfilling His purpose through us. Be Blessed!